If you subscribe to Verizon FIOS and enjoy delicious food, you probably watch Restaurant Hunter hosted by Emmy winner Rob Petrone (Twitter & Instagram @robpetronetv) as he searches for the best food in individual towns throughout the Lower Hudson Valley. On the show, we always enjoying learning about new places to eat, especially hole in the wall spots. 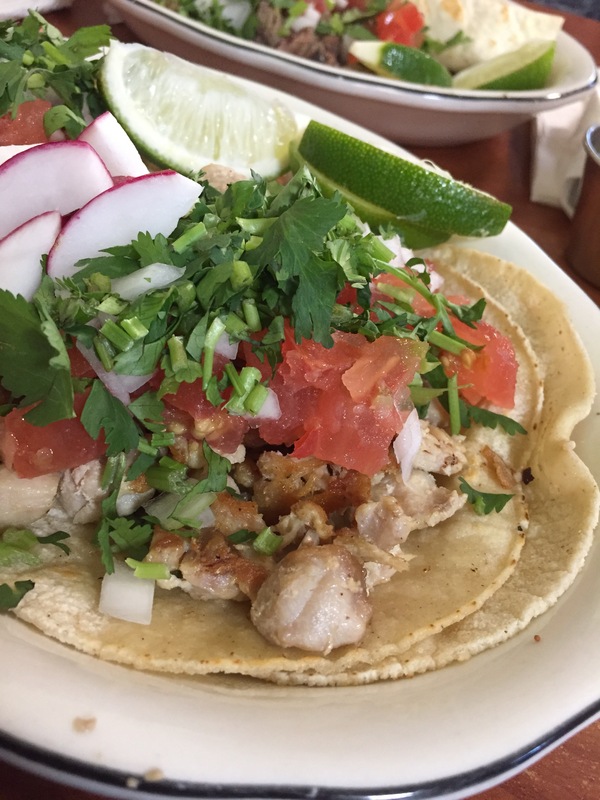 On a recent episode, Rob went to Tacos El Poblano in Yonkers and sat down with Chef Claudio Alvarez to learn more about the origin of the taqueria. Of course, after watching the episode, we had to check out Tacos El Poblano for ourselves; we’re glad we did! 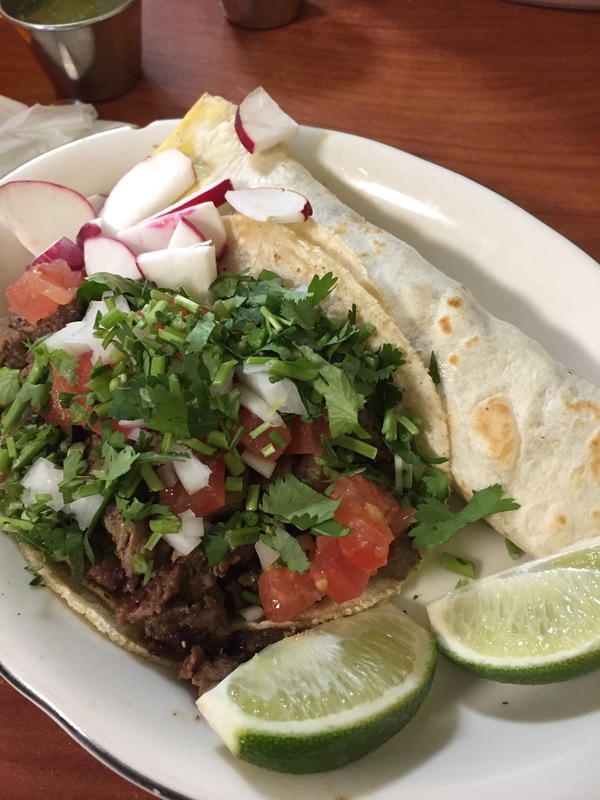 Rob Petrone was not kidding when he said the taqueria has a cult-like following in Yonkers. The tacos were absolutely delicious and we enjoyed the cozy atmosphere and customer service. If you don’t watch Restaurant Hunter now, make sure to check out the show every Thursday at 8pm on the FIOS Channel. Your taste buds will thank you!